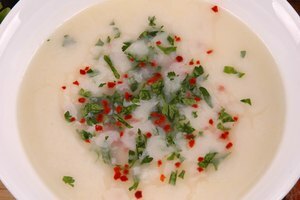 How Quickly Does Heavy Cream Spoil if Left Out? Whether you're cautiously eyeing the heavy cream left on the counter at the coffeehouse, or you forgot to put your carton back in the refrigerator after whipping up a pie, you are right to be wary of room temperature heavy cream. 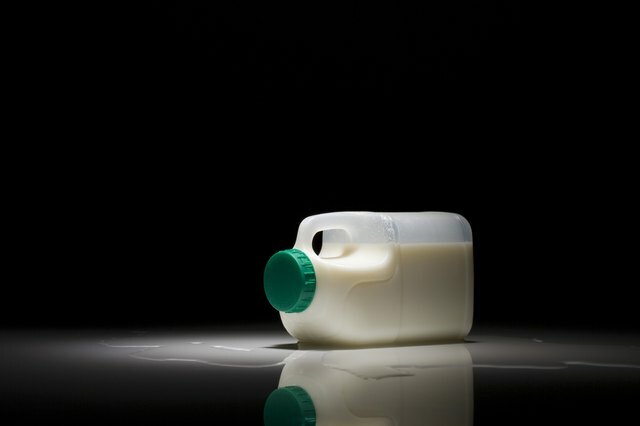 While it's safe to leave it out for a short length of time, knowing how to safely store your heavy cream will not only keep foodborne illness at bay, it will also extend its shelf life so you can enjoy it longer. Cold perishable food items like heavy cream should not sit out at room temperature for more than two hours — or one hour on hot days when temperatures reach above 90 degrees Fahrenheit. Potentially harmful bacteria will begin to grow and multiply once the cream reaches 40 degrees F, at which point it should be discarded for safety purposes. If you must leave heavy cream out for any amount of time, place it on ice to keep it cold for as long as possible. 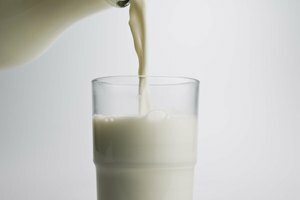 You will greatly extend the shelf life of your heavy cream with proper storage. Always keep your cream in the refrigerator until the last possible moment, and return it to the refrigerator as soon as you're done with it. Keep it in its original packaging or an airtight container to prevent the introduction of contaminants and bacteria. Stored in the refrigerator, heavy cream will last up to four days after the sell-by date on the carton. Alternatively, you can freeze it for up to four months. Along with following the guidelines outlined above, always use your best judgment when determining whether heavy cream is still safe to consume. If you notice a sour smell or curdling, discard it immediately. Note that frozen cream, once thawed, may separate; this is not a sign that the cream has spoiled, but rather that the butterfat has settled to the bottom. Do not discard; instead, simply shake the container vigorously to re-emulsify the cream before use. If you find that your heavy cream has been left out too long, or it is showing signs of spoilage, try using one of these substitutes with items you may already have on hand. For baking or cooking, use 3/4 cup milk and 1/3 cup butter or margarine for every cup of heavy cream needed, or try 2/3 cup buttermilk and 1/3 cup flavorless oil, such as canola. 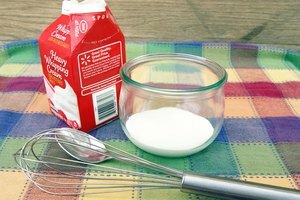 For any use, including making whipped cream or for coffee, substitute an equal part whipping cream. 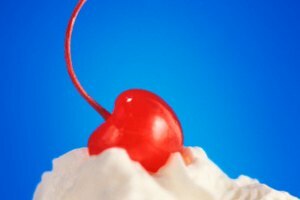 David Lebovitz: Can I Freeze Cream? 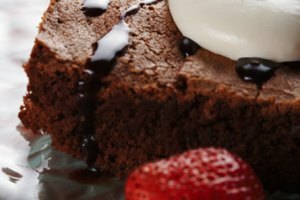 Eat By Date: What Is a Substitute for Cream?